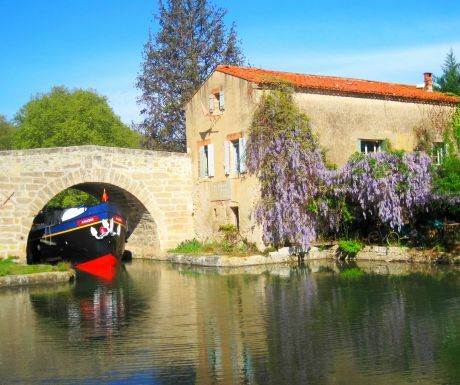 The 330-year-old Canal du Midi Skirts the sun-drenched shore of the Mediterranean before meandering inland through the fabled ‘Cathar Country’. 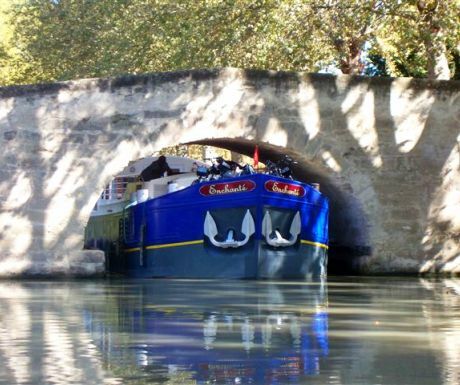 For those seeking an alternative destination in France, the historic, UNESCO World Heritage status Canal du Midi is perfect, with it’s with its fortified hilltop villages, walled cities, ever present towpath and little canal side villages. 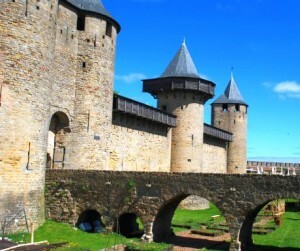 Carcassonne is a medieval fortified city set atop a hill overlooking the Aude River. 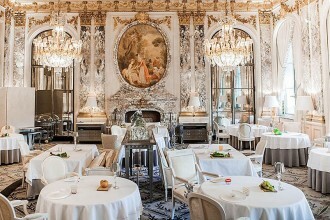 Rising against the backdrop of the Pyrénée Mountains, the city is striking not only during the day but also at night, when it is floodlit. Composed of a circle of towers and battlements, turrets and ramparts, with the longest city wall in Europe, Carcassonne is a perfectly restored medieval town. 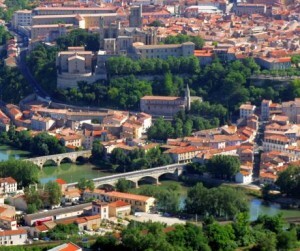 The hilltop town of Béziers is the wine capital of Languedoc. 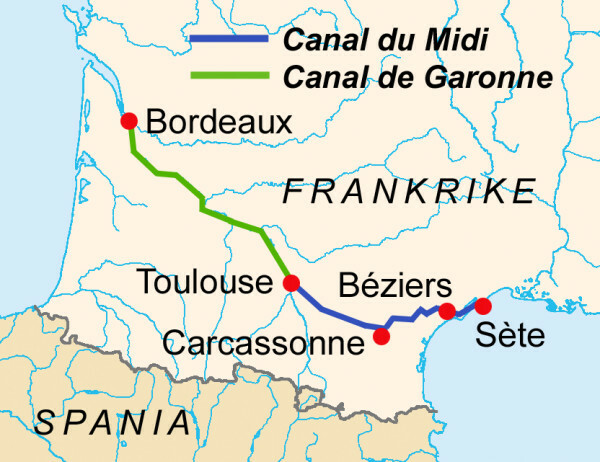 It was its most famous son, Pierre Paul Riquet, whose vision led to the completion of the Canal du Midi, and his hometown is the centerpiece of the canal. Béziers was first settled by the Phoenicians and was an important Roman military post. Sitting atop a rocky outcropping at the junction of the Cesse and Briant Rivers is Minerve, the ancient capital of Minervois, considered by many to be the quintessential medieval village. 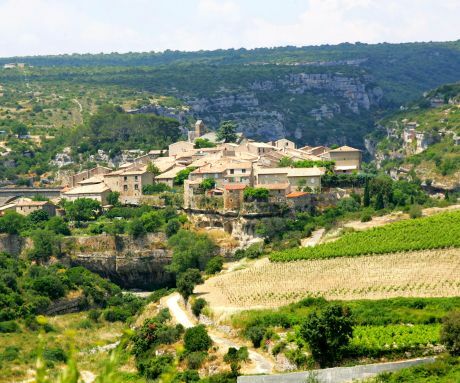 Its 12th century Cathar fort, which is surrounded by deep limestone gorges, affords magnificent views of surrounding countryside. Narbonne was the first town outside of Italy to be colonized by the Romans and grew to be the second largest town in Gaul. 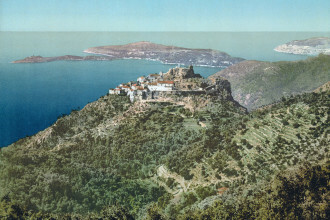 Once a coastal port, it prospered until the sea receded in the Middle Ages. It is now eight miles inland. 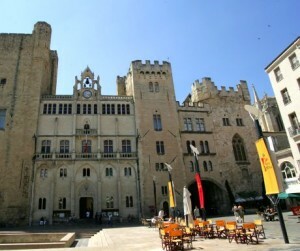 Today Narbonne has a well-restored medieval quarter. The Cathédral St-Just is the tallest cathedral in southern France and is known for its beautiful stained glass and tapestries. Capestang is notable for one of the lowest bridges on the Canal du Midi. The town of Capestang, which is a short distance from the canal, is home to the 14th century church of St-Étienne. 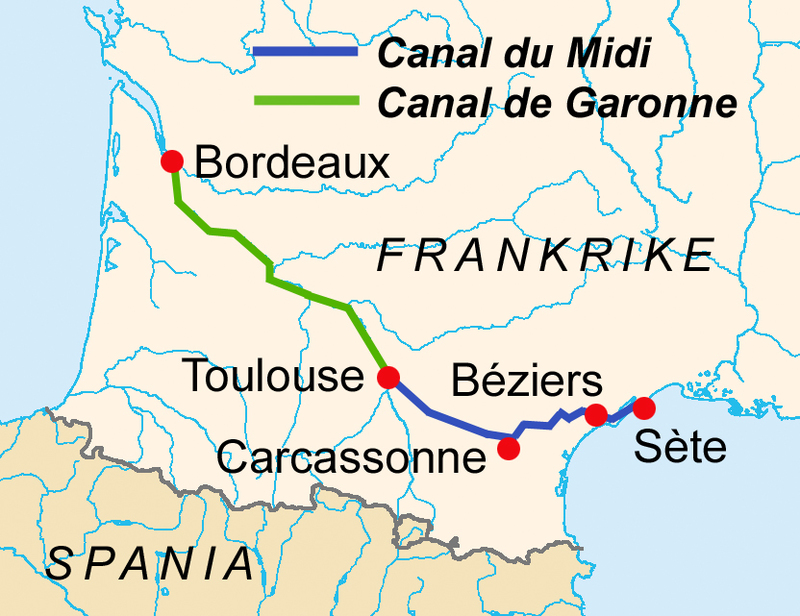 In 1766 a segment of the canal collapsed after heavy rain and snow. Ten thousand workmen toiled for three months to make repairs. One of the Midi’s prettiest villages, Le Somail grew up around a stone-arched bridge, le Pont de St-Marcel, built in the 17th century. An 18th century chapel stands at the end of the bridge.